An increasing number of pharmacies are now offering a Travel Health Clinic to expand their range of clinical services offered to customers. Over recent years, the number of GP Practices offering a comprehensive travel health service has reduced. In some areas of the country, only 9% of GP Practices now offer a complete service. Following a recent review by the DOH, GP Practices are being instructed to no longer prescribe travel vaccines free on the NHS, therefore the number of GP Practices offering a travel health service is expected to reduce even further. Pharmacy has a huge opportunity to fulfil this unmet need by offering a clinically robust private travel health service to their customers. 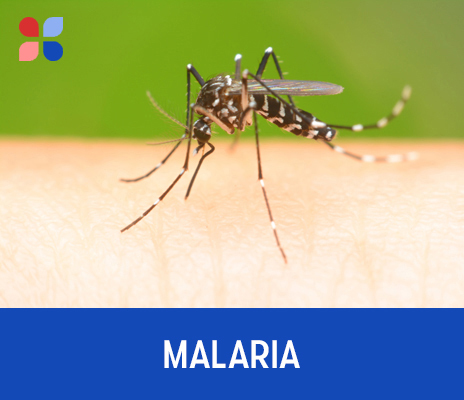 PharmaDoctor’s Malaria PGD package supports pharmacists to dispense malaria prophylaxis to customers without the need for a prescription.